Time spent chasing printed forms is a major frustration for three out of four (78%) HR departments, according to a survey of 250 HR decisionmakers carried out by Bilendi for Adobe. The greatest annoyances are having to chase people to sign and return forms (42%); managers and employees holding on to documents (31%); and forms being lost (24%). HR teams believe employees stall signing because they can’t be bothered (40%); it’s not a priority (35%); they forget about it (31%); and to avoid being legally bound by terms and conditions (25%). Nearly half (46%) of HR managers say they need to chase more than once for a form to be returned. One in three complains that they do not have complete visibility of where HR forms are in the whole signing process. Despite these challenges, only 30% of HR managers say they have used a digital document solution to simplify or speed up HR processes. 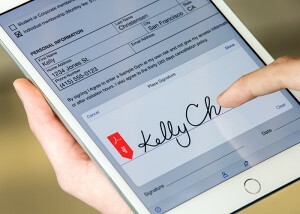 Adobe recently added new e-sign capabilities to its Document Cloud that make it easier than ever to electronically sign documents. These include a visual dragand-drop Workflow Designer for creating consistent signing processes; Enterprise Mobility Management and Signature Capture for signing on-the-go; and digital signatures, a more secure form of e-signatures that meet the requirements of regulated industries and the EU. 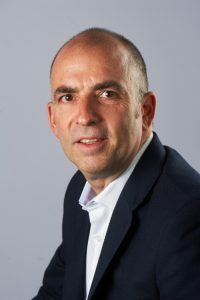 In addition, Adobe has integrated Document Cloud with Workday, Salesforce and Ariba making it easier for organisations to add e-signing capabilities to existing HR, sales, procurement and legal systems. Forrester Research estimates that over 754 million documents will be signed electronically in 2017, 350% more than in 2014.